1000 connections in 1 room. 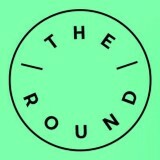 Meet face-to-face with the Founders, CTOs and Teams behind New York’s hottest tech companies at The Round NYC, April 16. 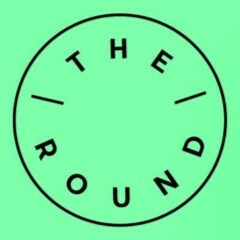 The Round hasn’t been active on Medium yet. Check back later to see their stories, claps, and highlights.